NEW! 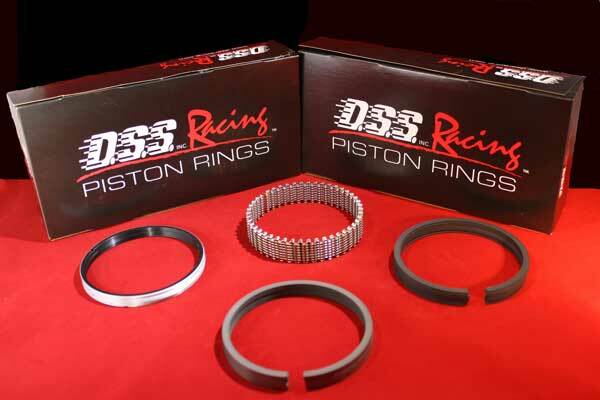 PRK Piston and Ring Kits! 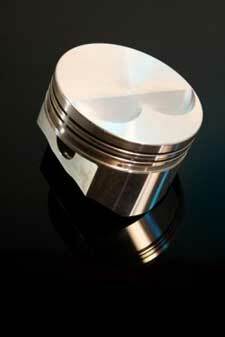 Now available as an option PRK kits feature DSS Racing Forged pistons with DSS Racing Premium rings in a matched kit! Choose your kit above.